Welcome to our airport shuttle blog page! Here we will regularly update and post blogs to give as much information as possible to our loyal customers. 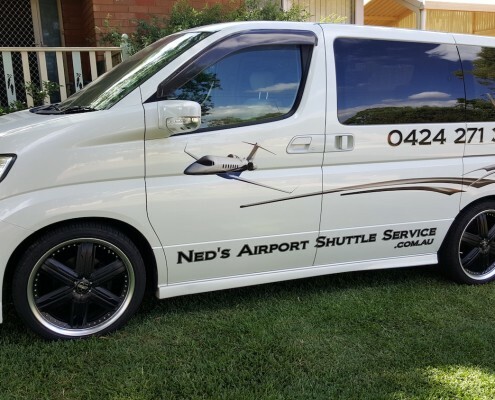 Ned’s Airport Shuttle Service is here to help! Make sure to head to the bookings page for the cost of your trip and booking number information.